Hey gang, it’s episode 44 of My Mount Rushmore! Mazzbags joins Brian and Mike to reunite the delightful trio. 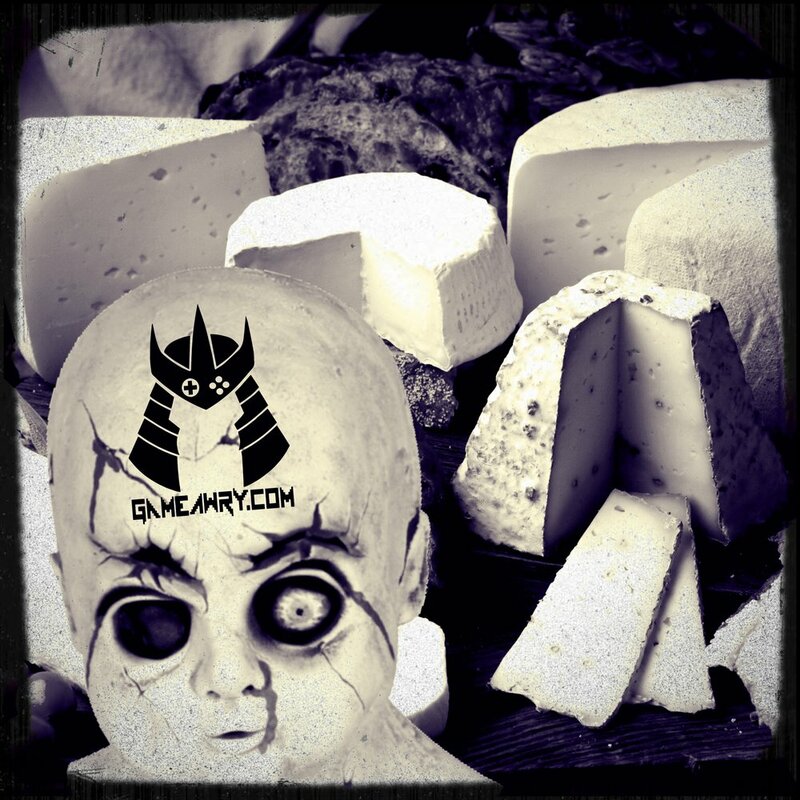 The guys talk about cheeses. How did this not come up sooner? In addition to that, they dive into the deep parts of the mind and discover what gives everyone the creeps. The heebie-jeebies. The shivers. The frights. The…well, you get the idea.